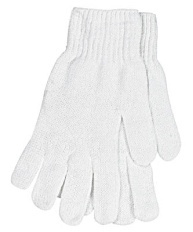 The generous 6ft. 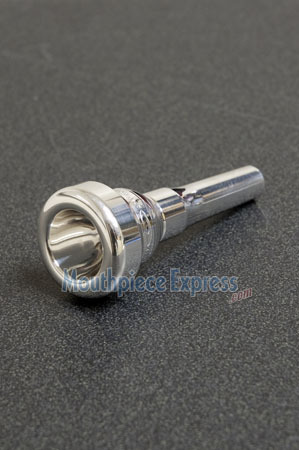 hose is long enough to reach inside almost any brass instrument. 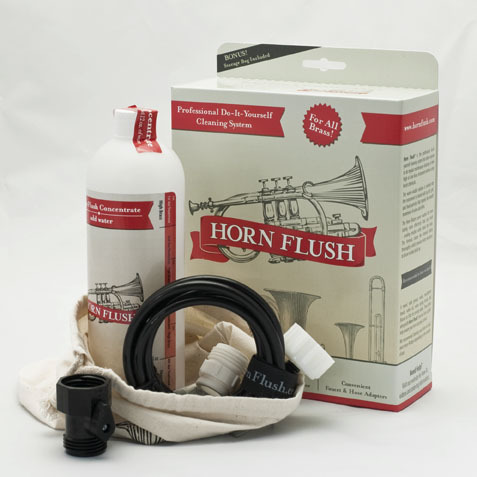 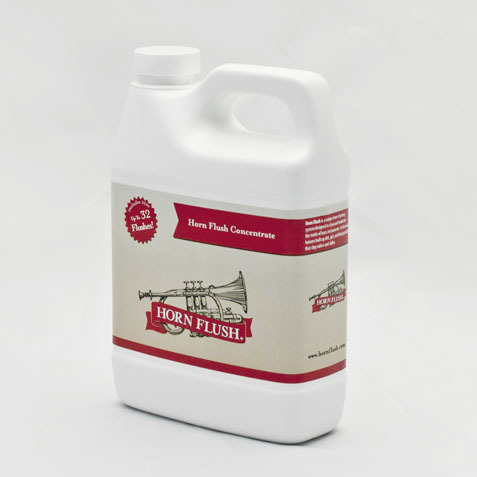 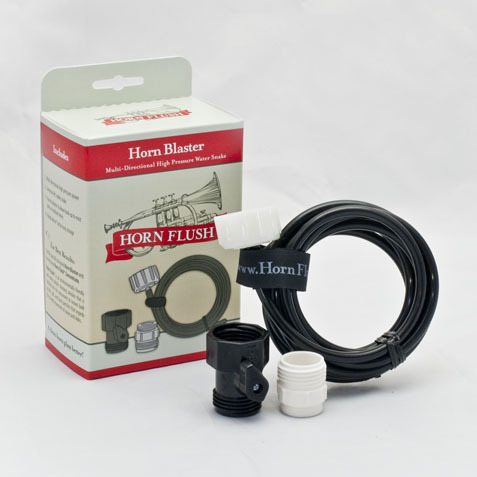 The Horn Blaster works best when used with Horn Flush - the professional do-it-yourself cleaning solution that allows anyone to perform regular maintenance cleanings to their brass instrument without using harsh chemicals.